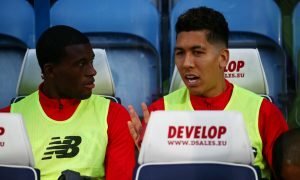 Forget Salah: Liverpool would be a lot worse off without 27 y/o ace - Opinion | The Transfer Tavern | News, breakdown and analysis on all things football! Third in the Premier League scoring charts, a brace against Bayern Munich, scoring one of the most important goals of the season. It’s time Sadio Mane got the recognition he deserves. When talking about Liverpool’s most dangerous player, Mohamed Salah is normally the one that first comes to mind, and it’s a fair assumption to make. 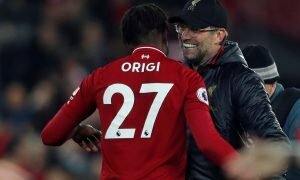 The Egyptian has turned the Premier League upside down since returning to the league from Roma in 2017 and has been one of the main reasons the Reds find themselves closer than ever to a league title, but Mane has been just as important for Jurgen Klopp this season. The former Southampton man has scored just one goal less than Salah in the league this season with 18, but his real claim to fame has been his ability to score and perform in every occasion whether it be a small, non-important game to Liverpool’s biggest match of the season. Mane’s ability to turn up in the games Salah and Roberto Fimirno don’t is a large reason as to why Liverpool have found themselves in this position in the league this season. Without the winger, the Reds would be a lot worse off in the Premier League table. 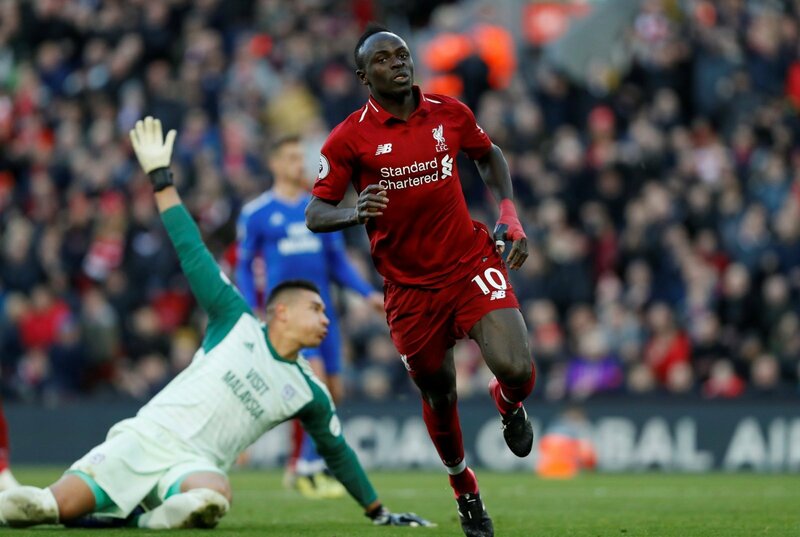 The Reds 2-0 win over Chelsea is a testament to Mane’s underratedness in the Liverpool team when the winger scored the opening goal of the game, but with Salah scoring one of the goals of the season to round off the result and the three points for Liverpool, the former Southampton man’s goal will be nothing but a footnote when fans from the future look back at this game. 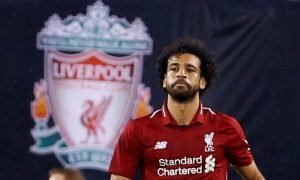 Liverpool is Salah’s team, but there is no question that without the former Roma attacker in the side Mane would be the man taking all the headlines and plaudits from fans and the media, and being away from the spotlight has made the winger arguably the best underrated player in world football. Liverpool fans, how vital is Mane to the team? Let us know!